The Archbishop of Canterbury yesterday called on Christians to use non-violent means of resistance when faced with persecution by extremists. 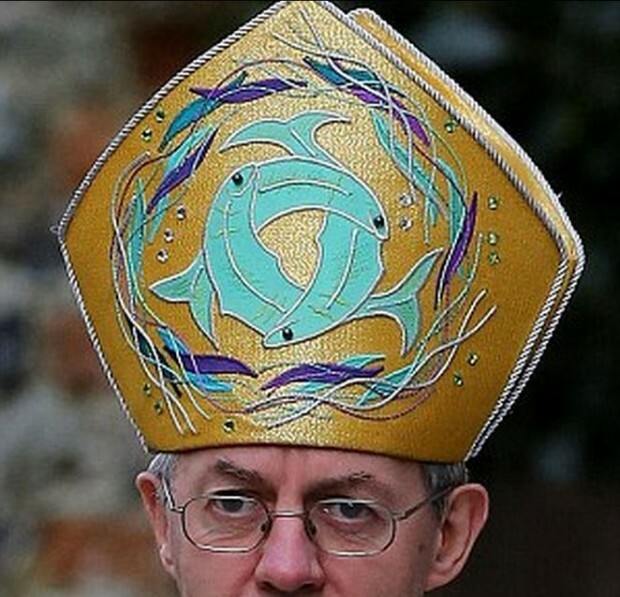 In the wake of the slaughter of Christian students in Kenya and the barbarity of Islamic State militants, the Most Reverend Justin Welby said the dead were ‘martyrs’. Dr Welby told his congregation that the killing of Christians over the past year had been a ‘wicked’ development. Well I see his point, wouldn’t want to offend those genocidal Muslims now would we.